U.S. Secretary of Agriculture Sonny Perdue has named Mindy Brashears, Ph.D. as deputy undersecretary for food safety, a position that does not require confirmation by the Senate. She has also been re-nominated for the role of under secretary for food safety, a more senior role that requires Senate confirmation, by President Trump. The President’s initial nomination of Brashears expired in early January and was resubmitted to the Senate in the 116th Congress. Brashears is a professor of food safety and public health, as well as the director of the International Center for Food Industry Excellence at Texas Tech University. Her research program aims to improve food safety standards that enhance public health. Some of her work has resulted in the commercialization of a pre-harvest feed additive that can reduce E. coli and Salmonella in cattle. Other credentials include leading international research teams in Mexico and Central and South America with the goal of improving food safety and security, along with establishing sustainable agriculture in impoverished regions. 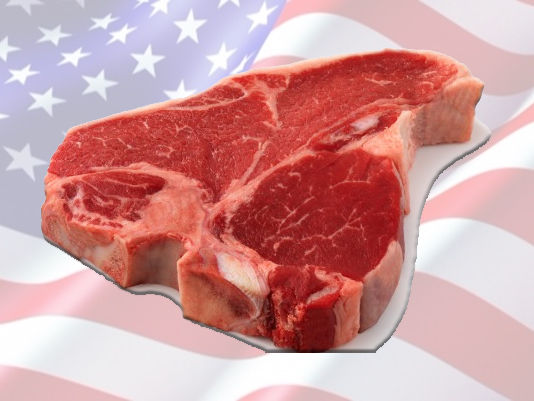 Yesterday Sonny Perdue, U.S. Secretary of Agriculture announced that the USDA would be halting all imports of fresh beef from Brazil. The USDA has been inspecting all of the meat products entering the United States from Brazil since March, and has refused entry to 11% of fresh beef products. According to an agency press release, this figure is “substantially higher than the rejection rate of 1% of shipments from the rest of the world”. 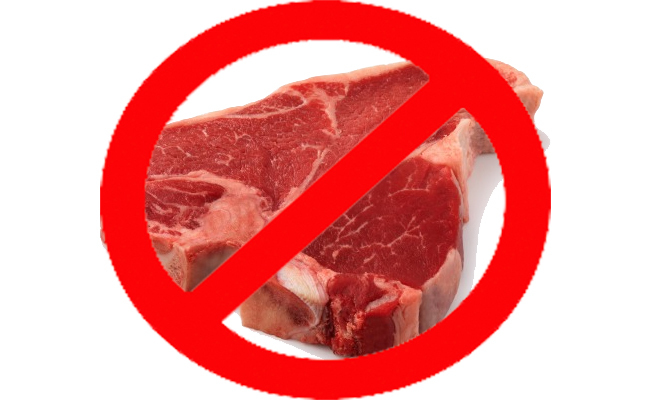 The increased inspection has resulted in refusal of entry to about 1.9 million pounds of Brazilian beef products over concerns related to public health, sanitary conditions and animal health. The USDA is suspending shipments until the Brazilian Ministry of Agriculture takes corrective action that the agency finds adequate. Today U.S. Secretary of Agriculture Sonny Perdue praised a trade agreement reached between the United States and China that is allowing the return of American beef to the Chinese market for the first time in 13 years. The ban has been in place since 2003 following a case of mad cow disease. However, China’s domestic cattle population is not keeping up with the increased consumer demand. Under the trade agreement, cooked Chinese poultry may be imported into the United States once issues related to safety and hygiene are addressed.